As an attendee, once you RSVP to an event, you may have the opportunity to send invites to others or even bring a guest with you if the Group Leader allows this feature.  GroupTools gives you two different places to invite a guest to join you as well as two ways to do so. The first location is in the upper right-hand corner of your Event Details page. You will see a button to “Invite Others +”. The second location is in the tabs as you scroll down to the right side of the page. You will see a tab titled “Your Invitees / Guests”. By clicking this tab, it will open and you will see a button to “Add” a guest. You have the option of adding your guest in two different fashions. You can add a guest that you are financially responsible for. This would add the total for your guest to your own total as you would be responsible for their payment. When you add a guest that you are responsible for, you will simply only need their first name. The last name, email address, and phone number can be added but they are optional fields. You also will have the ability to add a guest that you are not going to be responsible for. When you add someone this way, you will need their first name and their email address. The last name and phone number are both optional fields. When adding a guest this way, you will be sending that person an invitation that they will have to personally send an RSVP. To add a guest in either fashion, just enter the information and click “Invite this Person” at the bottom of the window.